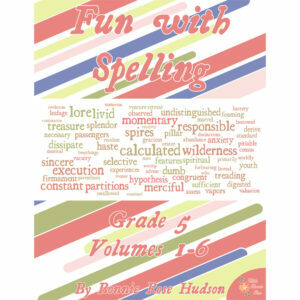 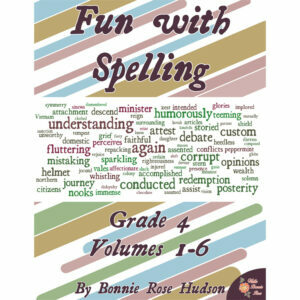 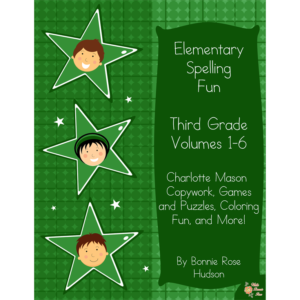 You will find all our spelling titles here in one place! 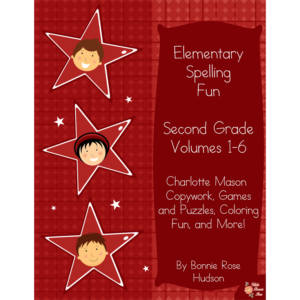 Our popular full-year spelling courses include Charlotte Mason copywork, puzzles and activities, and much more to make spelling fun and enjoyable. 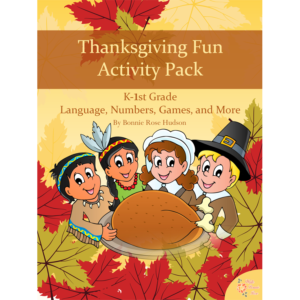 Plus, you’ll find some activity packs that include spelling practice and more.